Come taste and enjoy some of Israel’s most exciting and prestigious wines in the Winery, a bespoke wine bar in the heart of Jerusalem. 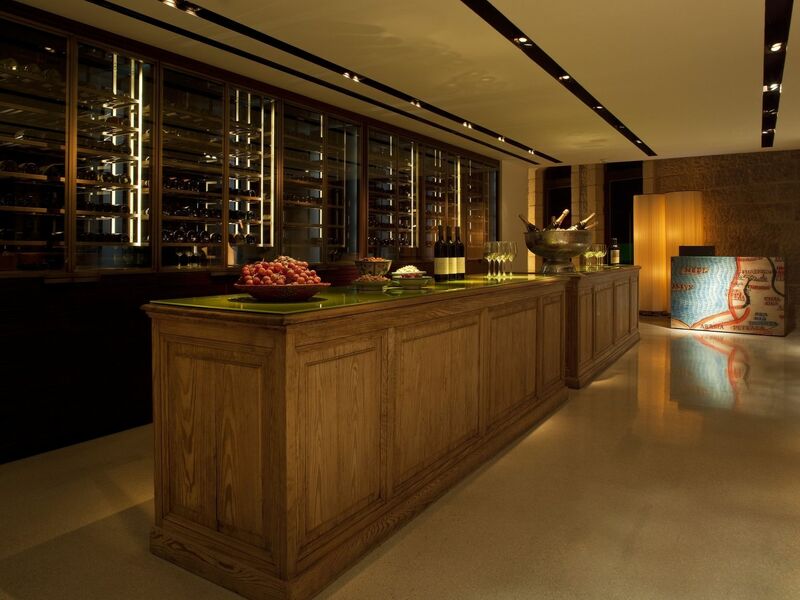 With its fine robust antique wooden counters set amidst a modern 300 bottle wine rack, the Winery is a tribute to the wine-producing history of the land of Israel and a celebration of the country’s status as a producer of outstanding kosher wines. 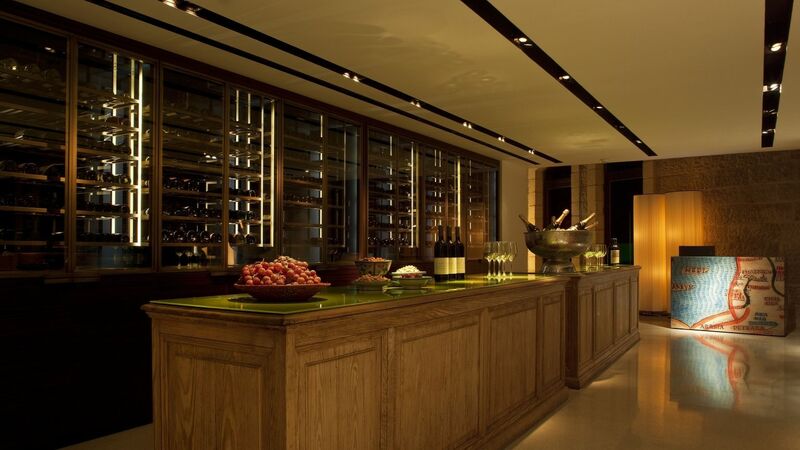 A visit to the Winery is a must, with its extensive selection of vintage local wines and wine accessories, along with quality olive oils from Israel's most celebrated producers. A bottle of wine or olive oil is an unbeatable gift for those who want to enjoy the best of the Holy Land.